Custom Gambler L3-N2PC Coaster Set is designed with non-skid bottom. 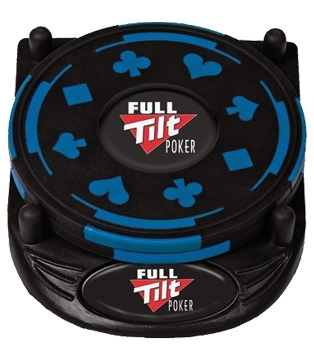 Customizable Gambler Coaster features poker suit standard design. Custom Gambler L3-N2PC Coaster Set is available in 4 colors: Blue, Green, Red, and Yellow.